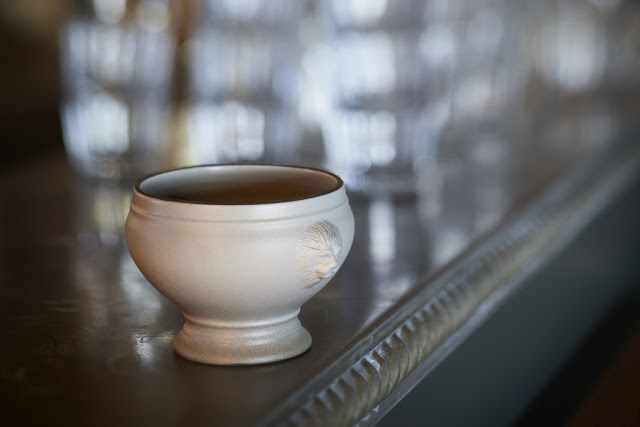 In the world of culinary porcelain, there is perhaps no history richer than Revol’s. Now, in celebration of a landmark 250-year anniversary, the French ceramic manufacturer has placed tradition at the forefront of its newest collection – French Classics. Synonymous with style and premium quality, Revol’s marriage of traditional values, constant innovation and creative tableware solutions has cemented their status as one of the world’s leading crockery specialists. And interestingly, marriage is where the story all began for this industry heavyweight. Forged from the wedlock of ceramicists Pierre Revol and Madeleine Carrier in 1768, Revol was founded in the Drome region of south-east France, where it remains to this day. Famed for its rich clays, sands and kaolin, Drôme became the foundation for Revol’s factory, and its primary source of materials for over 200 years. While the company’s buildings and equipment have since modernised and its premium materials now imported from further afield, Drôme — and the business’s traditional methods — still remain closely tied to Revol’s identity. One of few porcelain factories in the world to work exclusively with natural primary materials and generate its own clay pastes and glazes, Revol’s manufacturing processes have barely changed over the past 250 years. As such, Revol remains both deeply loyal to its core identity and holds complete freedom over the materials, textures and striking renderings within its porcelain. At the helm of the firm sits Olivier Passot. A family-run business for the last 250 years, Passot became the 9th member of the Revol lineage to take charge back in 2007. Focussed on producing state-of-the-art product ranges while still staying faithful to the company’s roots, Passot’s newest collection is truly a celebration of all things Revol. Drawing upon the archives of its finest accomplishments from the last 250 years, the French Classics collection combines the best of French gastronomy with the supreme levels of quality that the industry has come to expect of Revol. From ramekins and Provençal-inspired condiment bottles to lion-headed and Lyonnais bowls, the range beautifully showcases some of the most iconic symbols of French cuisine. All crafted from Revol’s famed porcelain, the crockery boasts legendary durability and non-porous qualities, ensuring it is able to meet the rigorous demands of your kitchen. As well as the timeless white finish, Revol offers the majority of this collection in the tastefully contemporary colourways of Pepper and Cast-Iron, for those wanting to add a modern twist to even the most traditional of dishes. Here are just three of our favourite products from Revol’s homage to haute cuisine. 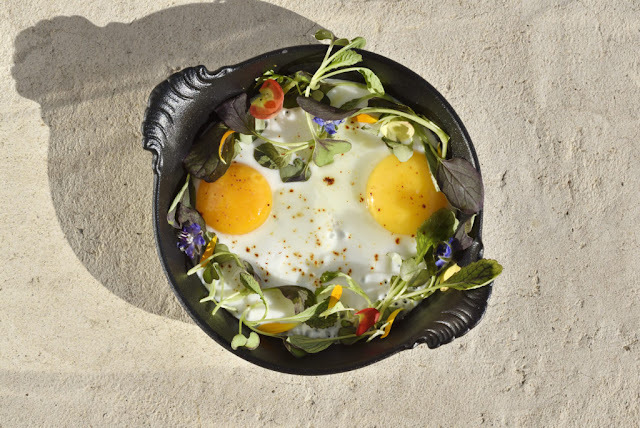 A hallmark of French restaurants and bistros, Revol’s round patterned-eared dishes merge an exquisite styling with superb heat retention and distribution qualities, making them beloved by the world’s top chefs. With the moulds crafted by hand and the ears intricately carved into a stunning vein effect, these dishes ooze an artisan sophistication, catching the eye of your customers while never detracting attention away from your culinary creations. The enduring elegance and practicality of these round dishes makes them a fond favourite of professional kitchens all over the world. Used for preparing, cooking and serving, these versatile dishes provide the perfect home for your gratins, egg dishes and potato dauphinoise. A staple of French tabletops for centuries, these lion-headed soup bowls are sure to add a subtle elegance to your presentation, whether serving artistic lobster bisques or delightfully rustic onion soups. Delicately engraved lion heads on either side of these bowls give each piece a traditional yet lavishly luxurious look. The choice of three colourways also gives you plenty of opportunity to mix and match and create your own unique tabletop presentations. As functional as they are fashionable, the bowls’ outstanding heat retention will keep your tantalizing soups, broths and moulinés at the perfect temperature for longer, giving your guests ample time to settle down and savour every last drop. Who said simple can’t be stylish? Perfect for use with both sweet and savoury dishes, Revol’s classic ramekins will add a true taste of French cuisine to any table. 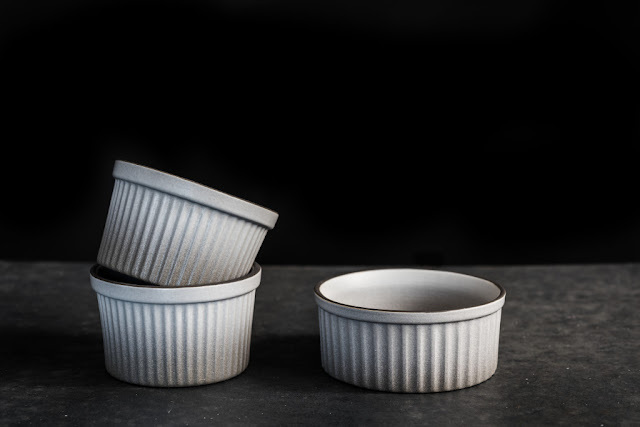 Designed to showcase the rich palettes of your soufflés, crème brûlées and baked eggs, the understated colourways and fluted exterior of these ramekins will brilliantly enhance the visual appeal of your dishes. These ramekins are completely safe for use in dishwashers, ovens, freezers and microwaves, giving you remarkably versatile oven-to-tableware. The enamelled porcelain body is also highly resistant to chips, cracks and breakages, preserving the premium quality of these moulds for an age. Discover what has made Revol such a timeless brand over the last 250 years, from their existing ranges to the brand new anniversary French Classics collection.